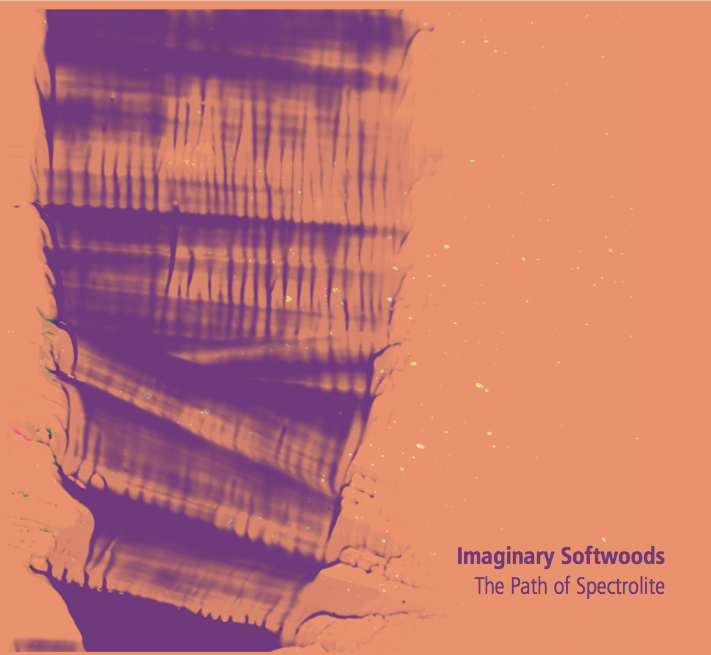 Imaginary Softwoods is one of John Elliott’s lesser known projects, but hopefully more people will discover it with the re-release on “The Path of Spectrolite” on CD by Archives Interiures, the label run by Peter Van Hoesen and Yves De Mey. It is, quite simply, one of the most magical releases I have come across in the last few years. It has joined a very special category of album – along with “Selected Ambient Works II” and “Together is the New Alone” and a few others – as the perfect soundtrack for after a special party or a very tiring experience. It is gentle, lush, inviting and incredibly beautiful. If you haven’t heard this album, I strongly suggest you fix this ASAP and get yourself a copy. It is honestly one of the most special items in our discography, and I am very glad to now have a digital copy to go with our vinyl version. You can get it at Boomkat, Norman Records, and presumably other places you would expect would stock it.